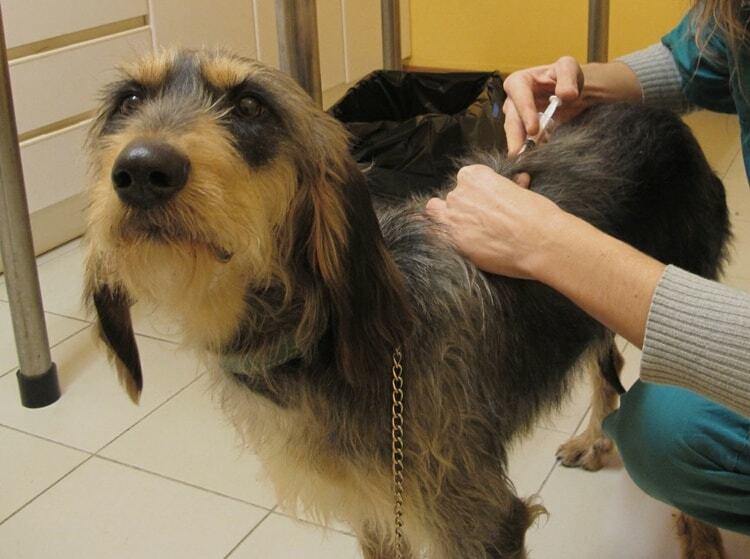 Learn How Important It Is To Get A Check Up For Your Dog From The Veterinarian! If you have a dog at home, we are sure that you keep a close check on the health of the dog but still a visit to the vet will put you at ease. This needs to be done at least on an annual basis so that any new problems that are just coming about can be identified and take care of. Plus you can vaccinations up to date, check the weight of your dog and generally assure yourself of your dog’s good health. Health in general: These visits in general are really good for making out even the smallest changes in the health of you dog. 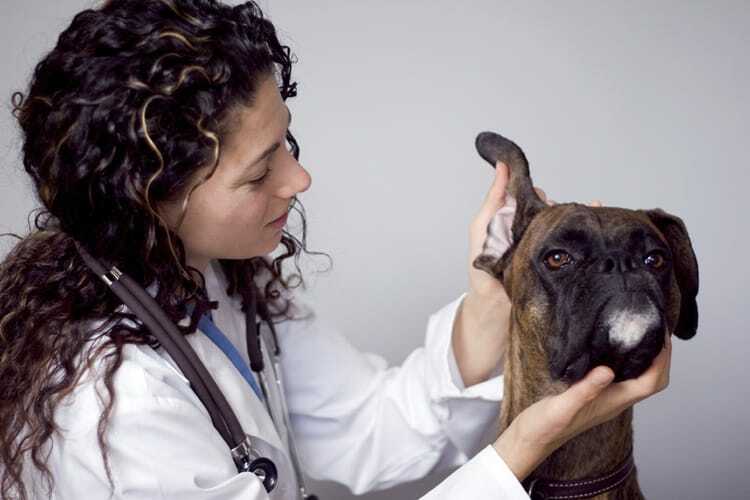 You need to take your dog to the vet at least once a year or more depending on the health and age of the dog. Regular visits to the vet will ensure that you know about poor health before it has time to do much damage. 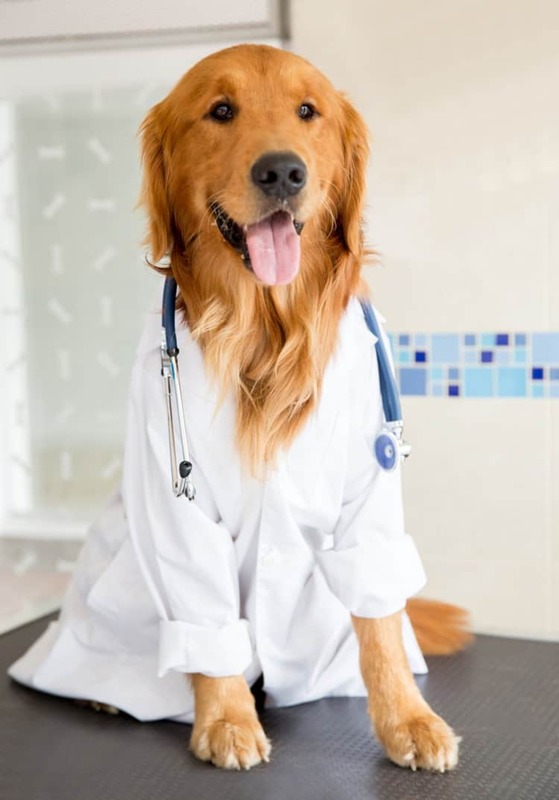 Do have your vet give your dog a full check, which includes checking on heart and lungs, palpating the tummy, looking for problems in skin and also checking the ears and eyes. Health Vaccinations: Regular visits to the vet’s office also mean ensuring that the vaccinations that your dog is supposed to get are current. This includes leptospirosis, distemper, Adenovirus, parainfluenza, parvovirus and Bordetella. The way these have to be scheduled has to be decided by your vet. If you are planning to go abroad with your pet, then you need to get the Rabies vaccination too. 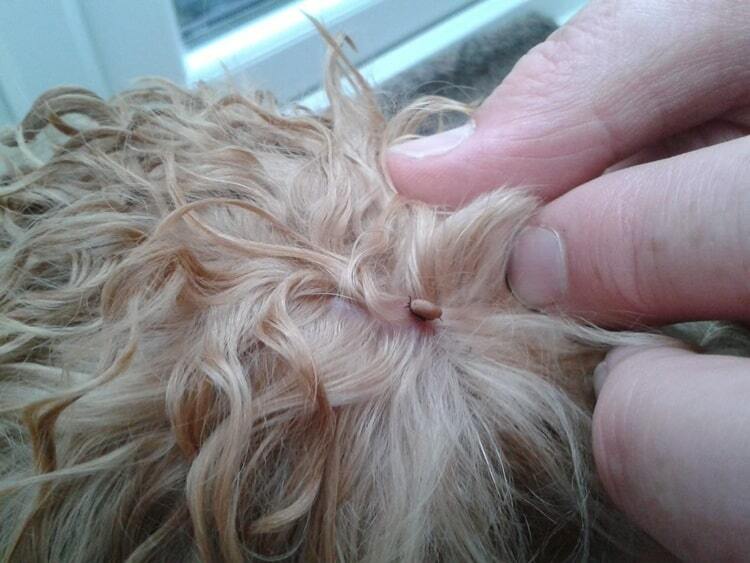 Checking for ticks, worms and fleas: Yet another matter that you should talk to your vet about is the control of ticks and fleas. You need to remember that these small cretins tend to live in and around your home and can spread many diseases. Vets will tell you how to deal with worms. The behavior of your dog: Another aspect of the annual checkup for your dog is a look at the behavior of the dog on the whole. Things like too much barking, destroying things when you are not there, biting or some such bad behavior needs to be looked at and controlled at the beginning itself. 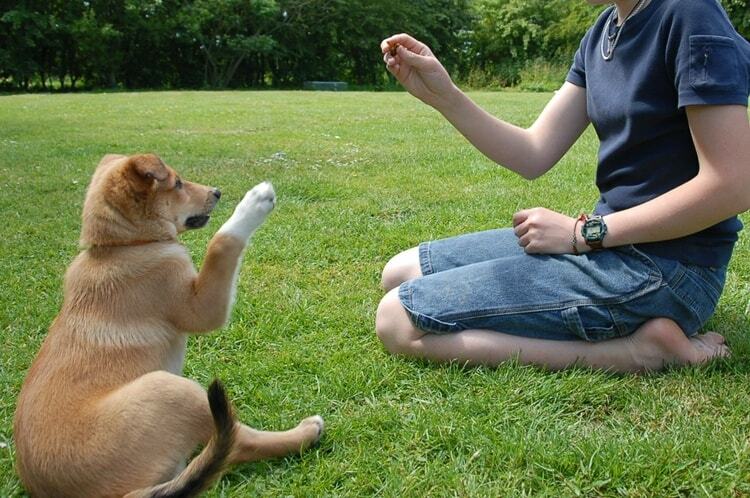 If the vet feels it is necessary they may recommend that your dog be sent to a person who can train them on behavior. The process of neutering: Some adult dogs may be neutered, but in case you have a dog that is not neutered or a puppy then you can talk to your vet about the merits of getting it done. They will also guide on the diet to be followed afterwards. Dental care for your dog: The vet will also examine your dog’s teeth and tell you if you need to schedule a cleaning soon. This becomes vital in dogs that are older. 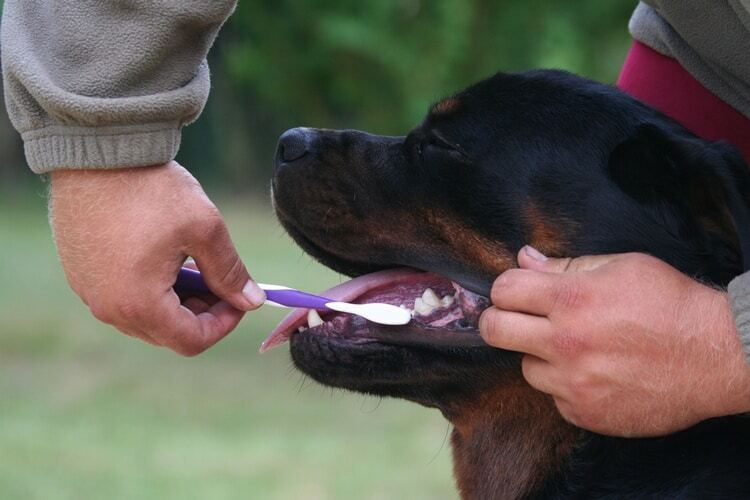 Plus you can find out the general care that you should be giving your dog’s teeth at home.